The forthcoming workshop at the Impulse Summit for Hydrogen and Fuel Cells in Vancouver on hydrogen and fuel cells in port applications provides an opportunity to follow up on last month’s blog post by taking a deeper dive into port operations and the high-intensity equipment required at them. We identify limitations of battery technology by examining the duty cycles of port equipment, and how fuel cells can be an enabler for vehicle electrification. 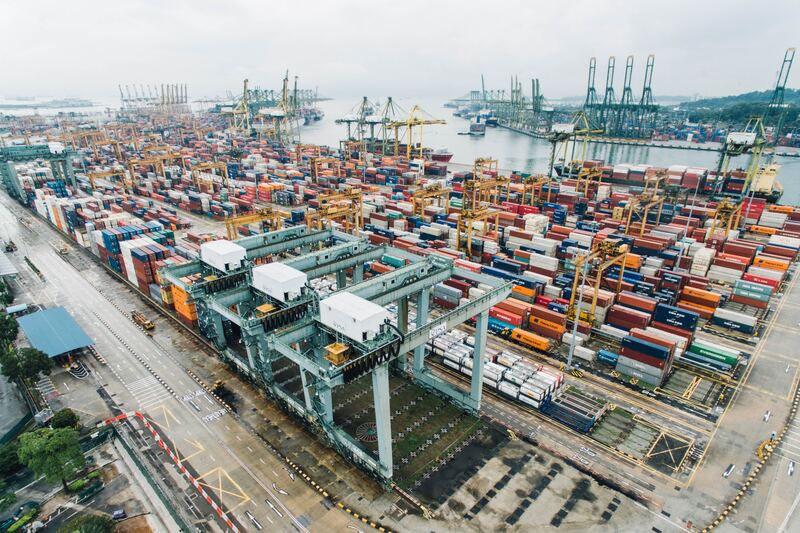 Ports are vital components of US infrastructure and are some of the biggest drivers for the economy. They create jobs, provide critical entry points for goods used throughout the country, and enable the export of products around the world. It’s the simplest chemical element. It can store and deliver usable energy. With just one proton and one electron, hydrogen comprises about 90 percent of the universe. So why does this matter to us? We all need electricity, ideally an unlimited supply of electricity wherever we are, on demand. Electricity can be made from diverse feed stocks like fossil fuels, nuclear and renewable sources. It is used primarily for stationary applications such as electric power distributed through the grid to homes, businesses, factories, and other industrial facilities. But what about mobility and the needs of the transportation industry? We recently talked about our milestones and our role in changing the face of transportation at the global level. Every day, we’re working toward our mission of making clean, convenient fuel cell power a mainstream transportation reality. We’re speaking at conferences and events across the world, earning industry recognition for our technology, and constantly growing our intellectual property and expertise, with more than 492 patents granted or pending worldwide. 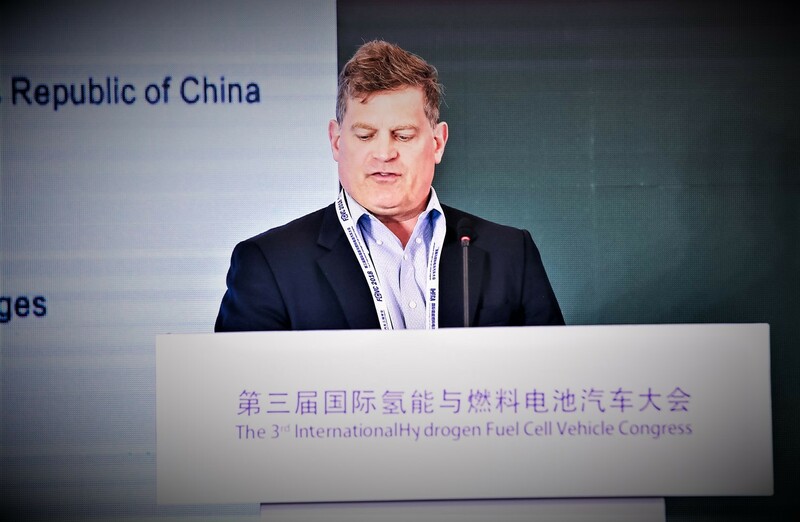 At Nuvera, we like to say: “if it moves, it needs a fuel cell engine.” We’ve spent a lot of time working within the China transportation market in the last year to help solve this very real challenge. China wants to be a global leader for new energy vehicles, and the government is making a hard push, supplemented by a three-year subsidy, to introduce these new technologies into the market. 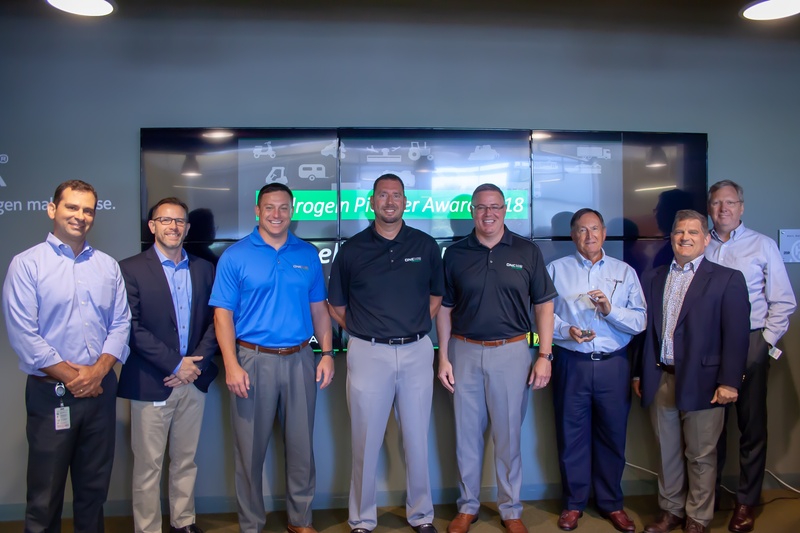 Nuvera is proud to present its Hydrogen Pioneer Award of 2018 to Wheeler Material Handling! 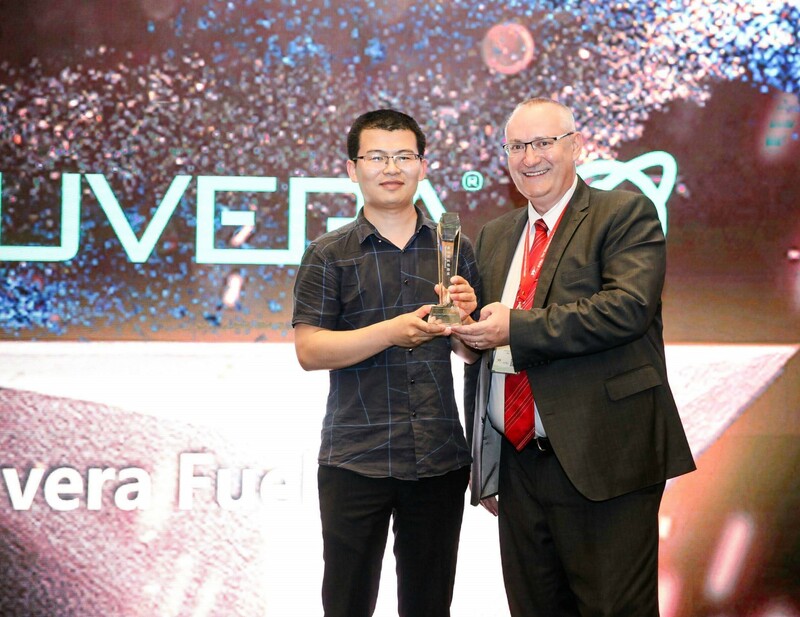 This award denotes exceptional work in selling Nuvera’s hydrogen fuel cell products, and a valuable relationship sure to flourish. Nuvera is proud to work with Wheeler Material Handling as a fellow member of the Hyster-Yale team. 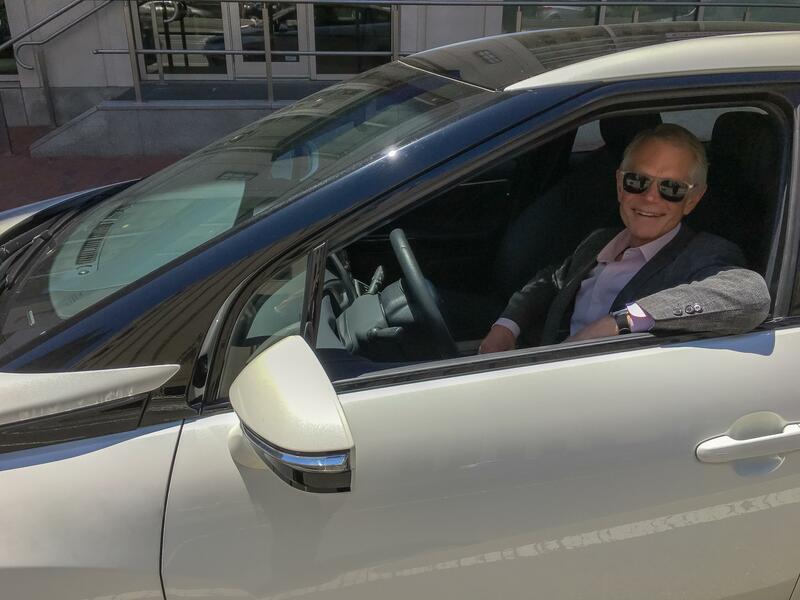 On June 26, 2018, the Massachusetts Zero Emissions Vehicle (ZEV) Commission met to discuss ways to promote the adoption of fuel cell and battery electric vehicles. Nuvera, Air Liquide, Toyota Motor Corporation and others shared their perspectives on the opportunities and challenges associated with operating fuel cell Electric Vehicles in the Commonwealth. The topics included hydrogen infrastructure development, driving fuel cell vehicles in tunnels (currently prohibited), and hydrogen as a large-scale energy storage medium for renewable electricity. As a key member of the ZEV commission, Nuvera had the opportunity to share its thoughts and experience regarding hydrogen. Massachusetts citizens pay a price for being at the end of the energy pipeline: increasing costs, supply volatility, and dependence on energy from outside the state and region. Massachusetts has the opportunity to significantly impact the local economy by leveraging the Commonwealth’s entrepreneurial know-how, venture capital, and quality workforce to bolster its leadership in the creation of advanced clean transportation solutions. Hydrogen is an increasingly important part of the region’s current clean energy economy. Why? 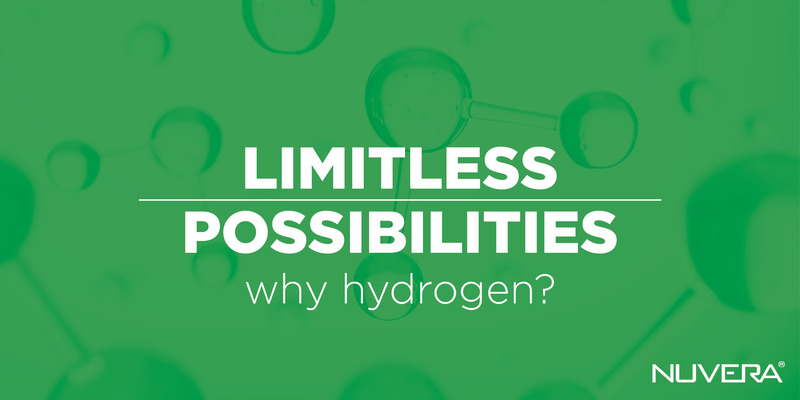 Simply put, hydrogen offers the benefits of electricity with the convenience of fuel. The result: Zero emissions. Zero compromise. At the 29th Annual Vehicle and Equipment Show presented by the NYC Department of Citywide Administrative Services (DCAS), representatives and operation managers of government agencies seeking more productive and sustainable electric forklift power had the opportunity to visit the Nuvera display presented by Eastern Lift Truck. Nuvera Fuel Cells, LLC, a 2016 proposal provider in support of Mayor DeBlasio’s NYC Clean Fleets Initiative, showed how electric forklifts can be fueled in as little as 2 minutes. 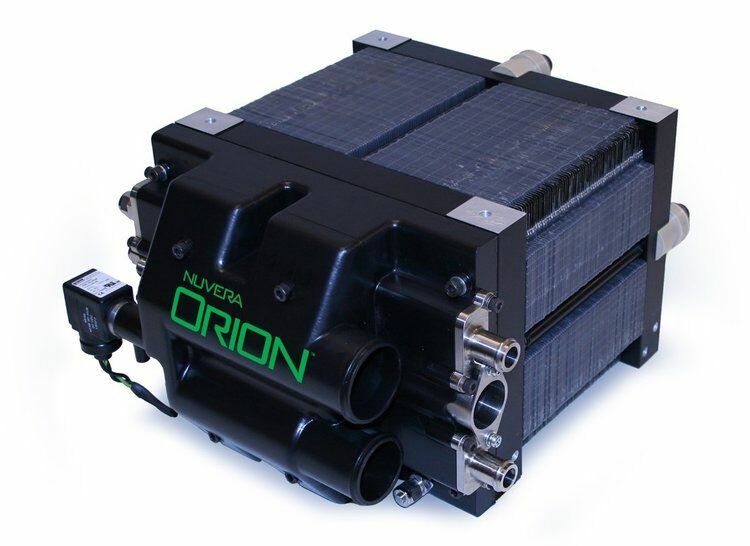 The zero-emissions Nuvera® fuel cell system is a drop-in power option for replacing lead acid batteries in electric sit-down, reach, and pallet rider trucks (watch video at the end of this post). Insight, news and events related to motive fuel cell power. A division of Hyster-Yale Italia, S.p.A.
Nuvera Fuel Cells Europe, S.p.A. Company with Sole Quotaholder, subject to direction and coordination activities of Hyster-Yale Group, Inc.
© 2019 Nuvera Fuel Cells, LLC, all rights reserved. NUVERA and are trademarks of Nuvera Fuel Cells, LLC.